The current economic climate makes demands on all business’s to be leaner and more efficient. This is particularly so in relation to a business’s taxation planning. Expert tax advice is required by sole traders, partnerships and limited companies alike. 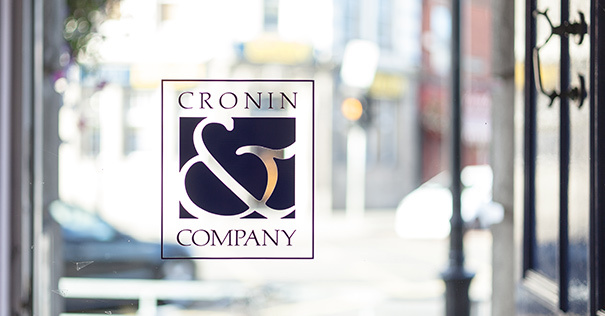 Cronin & Company provides a comprehensive range of taxation services to our clients across all the major business sectors. Corporation Tax compliance. Corporation Tax planning. VAT. RCT. Income tax. Wealth management – Personal & estate planning. Revenue audits & investigations. International tax strategy. Social welfare entitlements. Cronin & Company’s tax team, with our technical proficiency and vast experience, provides expert taxation advice to all levels of business. 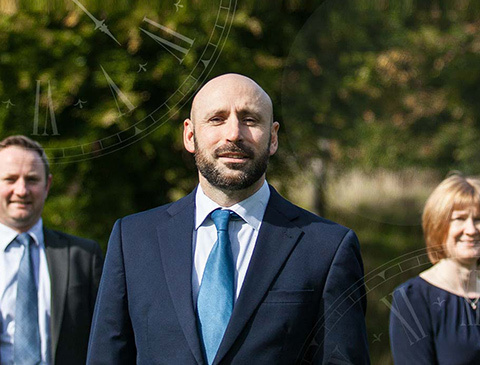 We offer tax planning solutions to help our clients minimise tax liabilities and we provide a full tax compliance service to help our clients meet their Revenue obligations, no matter what stage of business they are at. At Cronin & Company we pride ourselves on being commercially minded, proactive and focused on solutions specific to our clients. With these principles at the core, our tax department aim to add value and to minimise our clients current and future tax exposure.